If you’re a Uni or TAFE student that wants to get into an innovative company, enter the startup scene or find a role with a government agency, then this event is for you. 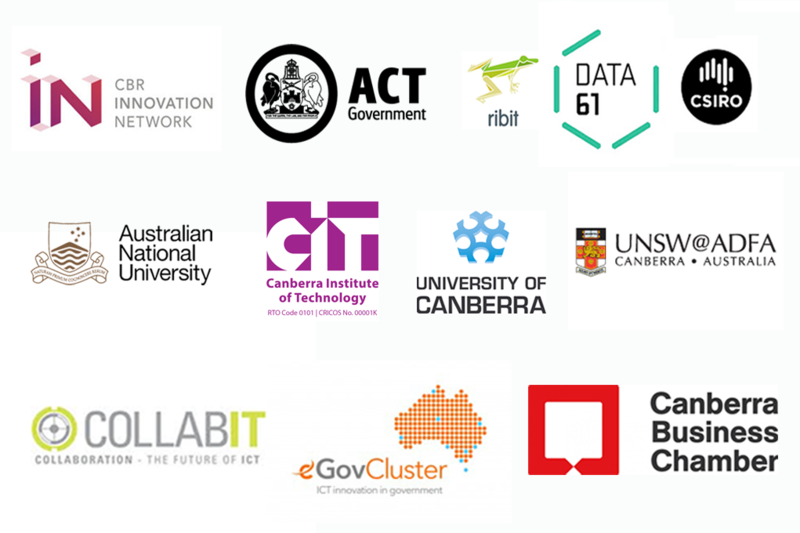 CBRIN - Canberra's Innovation Network – is a community of innovators and entrepreneurs and home to some of the capital's cutting edge incubators, E29, Griffin Accelerator and KILN incubator. Top startups in this community are on the lookout for students to join their team. Refreshments and snacks will be provided, with plenty of time to network before and after the session.